We are here for you, just give us a call. 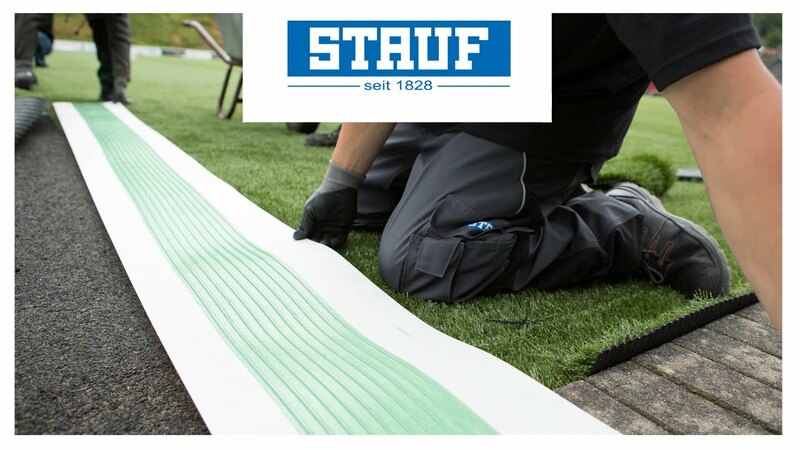 If you have chosen a floor covering and an adhesive from STAUF, you are basically ready to go. 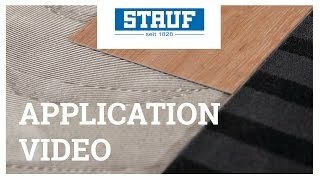 Here at STAUF, we have put together a practical and well-structured video to show you step by step how to ensure that your flooring installation goes smoothly. 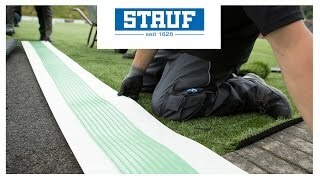 Our professionals show you how to properly bond luxury vinyl or textile flooring, how to install friction locked floorboards or how to bond synthetic turf in our videos on www.youtube.com. 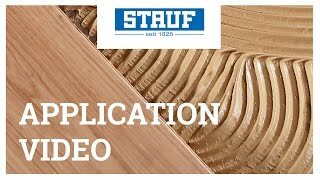 We demonstrate all the details for using the various STAUF products and give you insight into how our pros use adhesive bonding. Allow our practical handy tips to inspire you and give you a well-prepared start to your own project. Good luck!